Description: At Floorz, you can get carpeting of all types & in different shades choose from. 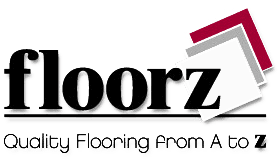 If your business needs replacement carpeting, there is no better choice than Floorz. Call now!